Our IT Support Services mean you can focus on your core business. We closely monitor all technology assets for key health metrics to keep ahead of downtime. We implement and maintain web content filtering and control, email security, network security and endpoint antivirus. Documentation of all network assets (computers, routers, switches, access points, mobile devices) speeds time to resolution during failures for less downtime. Our proven process helps exploit your IT investment for maximum efficiency. Our SMB help desk is standing by ready to help. Local, experienced professionals are available by phone, online trouble resolution center, and email - any time, day or night to help you through technology troubles and implement new services. Stop suffering ineffective and insecure technology today and move your business forward today! There’s a reason why small and mid-sized businesses are turning to Collett Systems for IT (Information Technology) solutions. These smart and savvy businesses are leveraging technology and IT support services for a competitive advantage in a crowded market. Companies are using the latest technology and IT tools to increase productivity, cut costs, eliminate errors, and accelerate efficiency. The right technology strategy can reduce risk for businesses ready to scale. 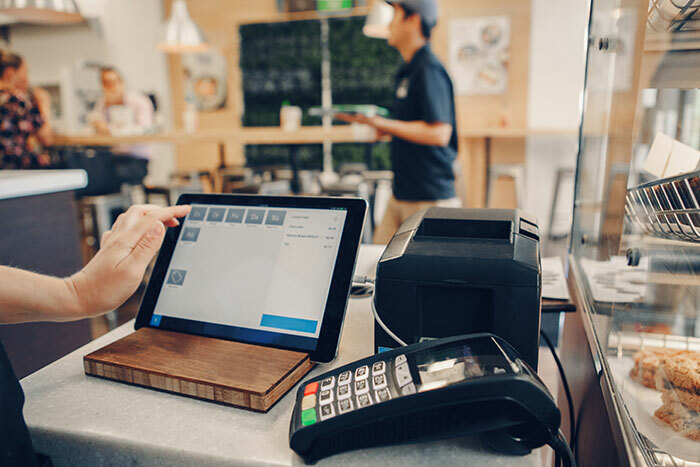 Small business IT services with Collett Systems levels the playing field for small and mid-sized businesses by providing critical IT support at an affordable cost. IT services support your operation, letting employees focus on work critical to the business rather than low value, but necessary, tasks. What are Small Business IT Services? For companies, especially small and mid-sized companies, the question is how to leverage IT services without IT resources on staff? How can a company with limited resources take advantage of the latest technology? How can they implement IT solutions to optimize efficiency and maximize productivity? The answer is outsourced IT solutions from Collett Systems. 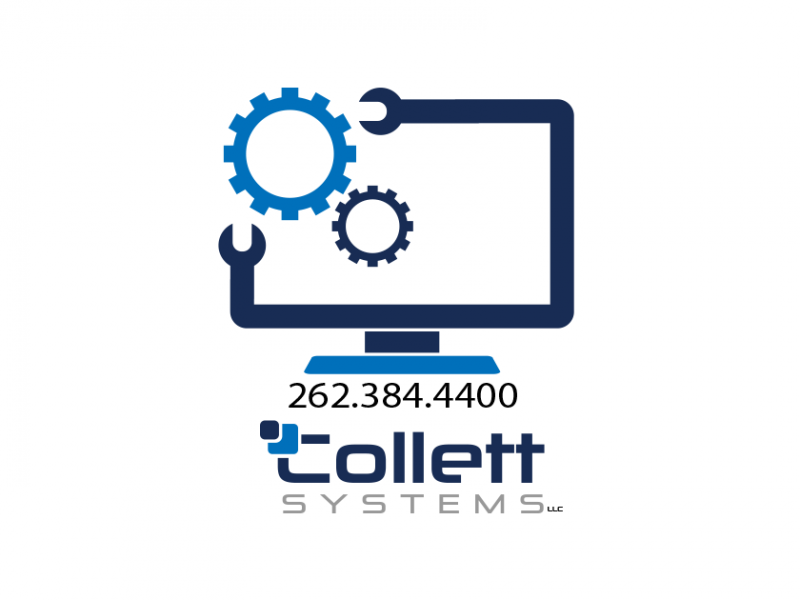 Both small and mid-sized businesses work with Collett Systems for customized and targeted IT solutions. Collett Systems operates like your own IT department, delivering proactive IT services that not only keep the business running smoothly but look ahead to how technology can enable your corporate goals and best serve the business in the future. How Does Small Business IT Service Work? With Collett Systems, you have an experienced IT Team working for you. We provide an outsourced IT solution, helping you build your business at a fraction of the cost you would typically pay for this expertise. Collett Systems develops a customized IT strategy for your company, and then works with you to implement and manage the strategy. Collett Systems provides the critical expertise and resources of a fully staffed IT department at a fraction of the cost. And, since we work with other small businesses just like you, you share the cost of R&D and other costs associated with IT. Collett Systems can then share the best practices and successful strategies developed for the other businesses we work with. With proactive maintenance, Collett Systems can identify and eliminate problems before they happen. Working with you, Collett Systems and your IT team will consider your current systems. Adverse events and potential dangers will be identified, and a strategy to manage potential outages or problems is developed for your unique circumstances. Collett Systems also offers proactive monitoring of technology assets, while tracking key metrics. When problems do happen, we can implement a rapid solution and get you up and running in significantly less time. IT solutions from Collett Systems let you pay a flat-rate for the services you need. You only pay for the solutions you use. Collett Systems provides programs so hardware and software expenses can be spread out over time. If you have a special project or need to enhance existing resources with IT support, you will know the cost before the project begins. As you can see, with Collett Systems, you can reduce your overall costs and ensure IT expenses are consistent, reliable, and manageable. Collett Systems offers a comprehensive IT solution at a fraction of the cost of in-house IT resources. You select and use the services and support as you need them. When you require additional support or another service, we can provide the resource you need at a fraction of the cost of hiring an outside vendor or a new employee. When a big project comes up, or a customer demands additional support, turn to Collett Systems for the help you need at a cost you can afford. Collett Systems levels the playing field for companies big and small. We provide the critical IT support and services that aren’t practical for many companies to support in-house. You’ll have the IT resources of a much larger company at a fraction of the cost. The scalable resources and lower expenses of an outsourced IT service provider allow small and mid-sized businesses to grow and work on larger projects with lower risk. Discover the latest trends that are having an impact on outsourcing. It’s no surprise, but many companies are finding that local resources are the best. Learn how a disaster recovery contingency plan is critical for small businesses. See how outsourced IT resources can help small businesses. How Can Collett Systems Help your Business? Begin with a meeting to discover IT pain points and to define your vision for the future. Uncover hidden inefficiencies and plan for your success. Establish roles and responsibilities. Work the plan. We will implement the technology solutions for the achievement of your defined goals while minimizing downtime. Experience expert level onboarding at it's finest. We take our responsibility to know your business seriously, and provide support tailored to your users. Don't waste time being frustrated with vendor support any more! Collett Systems offer a range of IT solutions for small and mid-sized businesses. Companies can select, use, and pay for only the solutions they need. Depending on your business, you may need managed network services, computer security service, computer network security, business continuity and corporate data backup, or even business phone systems. No matter your need, Collett Systems can help. Technology impacts every phase of your business. If it isn’t working, neither are you. 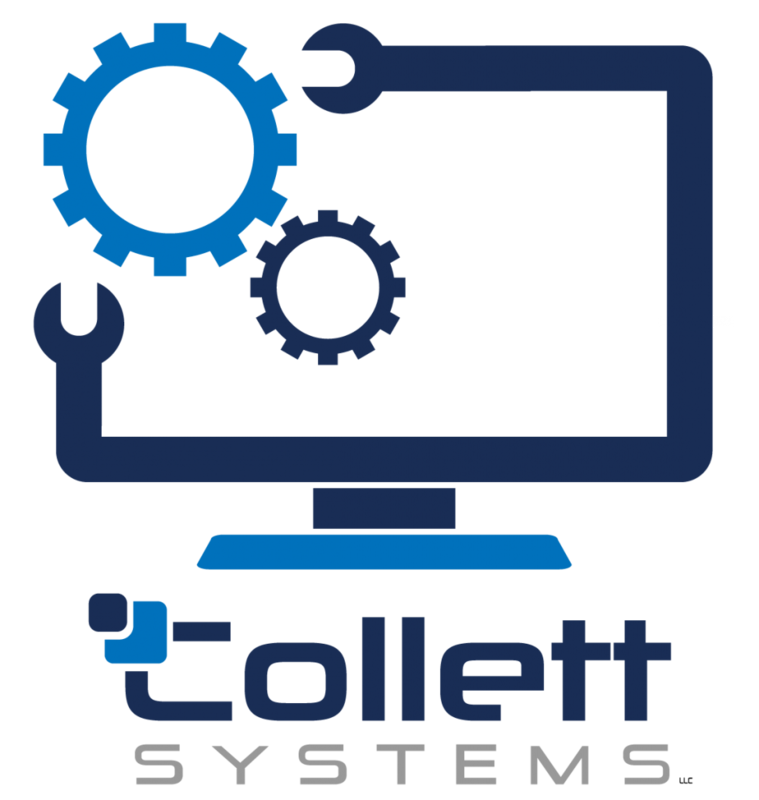 Managed IT Services from Collett Systems provides proactive IT support for your business. It changes the typical, “call when there’s a problem” IT support into an IT strategy that helps you achieve your business goals. Collett Systems will work with you to assess and develop a strategic IT plan. During the review, they’ll look at your existing systems, computers, networks, and processes. They’ll identify ways to increase efficiency and productivity and create a plan for proactive maintenance to keep your business running smoothly. Next, Collett Systems will look at where you want your business to go. They’ll see how your IT strategy can be used to help you get there. That could include implementing a new system, adding a network, or changing a strategy to better incorporate the latest technology. Best of all, Collett Systems offers Managed IT Services at a low, flat rate. You know the cost each and every step of the way. If you need additional services, you’ll know the price before the project begins. 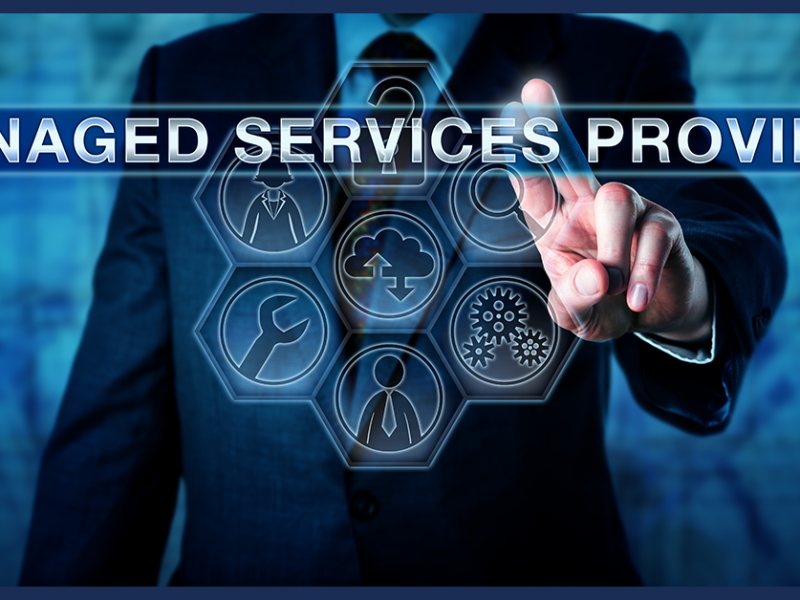 Managed IT Services lets you leverage the latest technology and IT Services for a competitive advantage. According to a recent study, 60% of all businesses fail after a cyber-attack, because of a lack of computer network security. Collett Systems offers a cutting-edge computer security service based on the latest technology and industry best practices. That security starts by aligning your business goals with your IT strategy. Computer network security isn’t just buying a product, it requires a proactive approach to security. You need to identify and mitigate the risks specific to your business. The goal is to provide you the right computer network security, so you can focus on your core business. You can be sure Collett Systems has the right computer security service tools for your needs, including antivirus solutions, web filtering and content control, firewalls and perimeter security, and software updates. Your business doesn’t stop when problems or disasters happen. 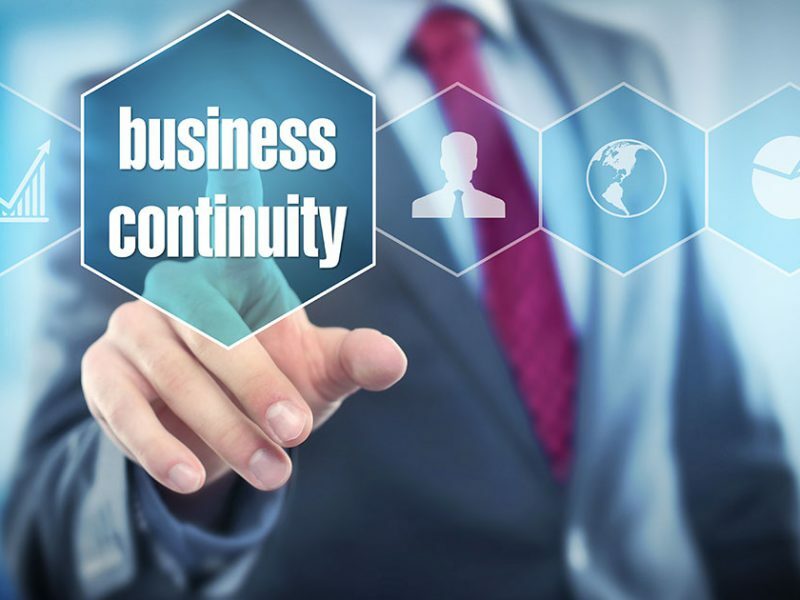 Business continuity with Collett Systems provides contingency and disaster recovery planning for your business. The goal is to plan for problems beforehand, so your business can stay running no matter what happens. The work done in business continuity planning can save your business time and prevent further loss if failure occurs. Collett Systems will conduct audits of your data backup systems to ensure they are working properly. With corporate data backups, your business can be rapidly up and running after a problem. Additional services, like virtualization and off-site standby backup systems, can also help reduce risk and downtime for your business. Business continuity and corporate data backups can also cover equipment failures, data loss, facility and operational security, as well as email security. Today, businesses most valuable asset is data. Risk intelligence with Collett Systems identifies your data that is at-risk. The security experts search for vulnerabilities to data breach, and then tighten your security with a targeted plan that eliminates or reduces those vulnerabilities. For businesses working in heavily regulated industries, including healthcare and finance, a data breach can put the company at risk for compliance issues and potentially massive fines. A risk intelligence assessment can not only help prevent a data breach but save the business and protect your customers. If you’re ready to take your business to the next level with our small business services, reach out to Collett Systems today. Let our small business IT experts review your needs and create a plan to increase your efficiency and productivity. Don’t let a lack of on-staff IT resources hold you and your company back. We are experts in leveraging technology and IT processes for small businesses, providing an IT edge for our customers. 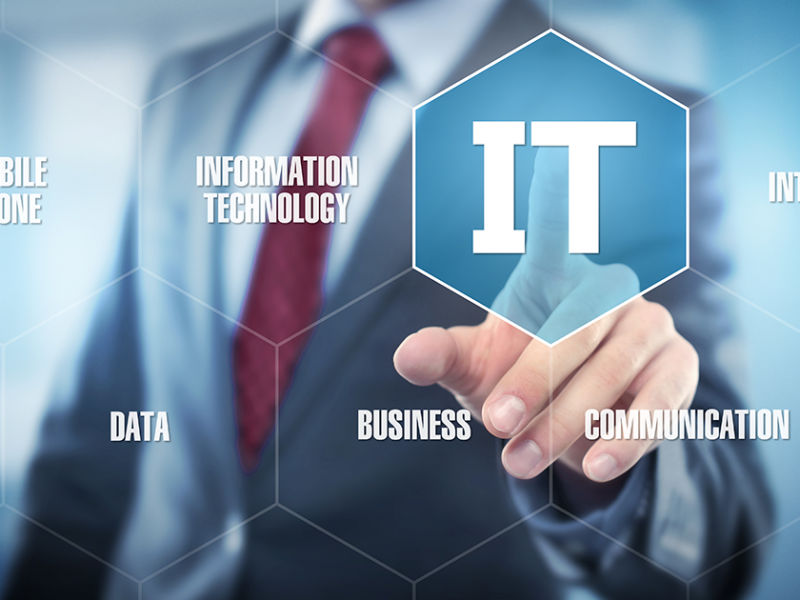 Discover how outsourced IT services can help you. Accelerate your business today by contacting Collett Systems and asking for a free evaluation of your IT and technology needs.